Christmas is the grandest and the longest season celebrated in the Philippines. The season informally kicks off as early as September, when radio stations and malls start to play Jose Mari Chan’s Christmas in Our Hearts along with other yuletide medleys. If you’re going to visit within or near the metro during this time, make sure to drop by these awesome yuletide destinations. Whether you want to bring your family to an awesome place in the metro or simply need to look for a place to relax after a long day, the Ayala Triangle Gardens is definitely an excellent spot. The Festival of Lights has become an annual Christmas attraction in Metro Manila, which turns the garden into a colorful light and sound display. What makes this display unique is that the lights dance in sync with the wonderful holiday medleys. Last year, the Ayala Triangle Gardens kicked off their light show on November 9 and ran daily until January of 2018. The great thing about this attraction is that it’s free and accessible to the public, which means you can sit back, relax, and enjoy the show. This year, the Festival of Lights will be done in collaboration with Disney, so it will surely be a spectacle to look forward to! This particular street showcases extravagant Christmas displays along with colorful flickering lights. 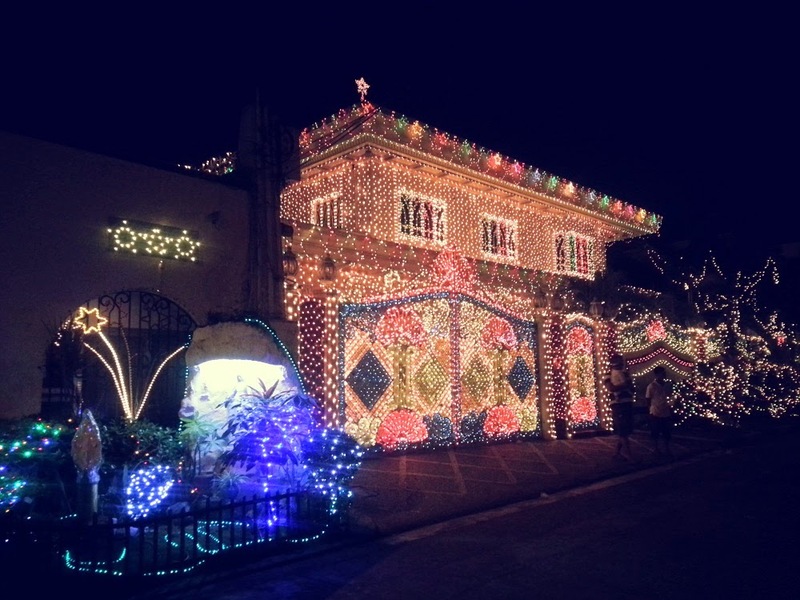 It has become a tradition for the residents of Policarpio street to adorn their homes in the grandest way possible. The practice of putting up flashy holiday decorations began with the home of Mrs. Norma Lim when she placed a small Belen on her garden. It eventually started to attract attention until it became a tourist destination during Christmas. Today, the homeowners at Policarpio street celebrate the holiday season by illuminating their homes and gardens with large amounts of Christmas decorations and lights. The street, which some people dub as “Paskong Pasko sa Policarpio”, draws thousands of tourists from all across the country, making it one of Metro Manila’s famous yuletide destinations. The lively Christmas lights and decorations come alive at the last week of November, so be sure to pay a visit during this time. If you’re going to do some Christmas shopping, might as well do it at the SM Mall of Asia in Pasay City. You’ll find the major halls decked with gigantic Christmas displays. On top of that, you’ll enjoy taking pictures of the giant Christmas tree and other Instagram-worthy yuletide decorations. Venturing outside the metro for the holidays? Be sure to check out the Gingerbread House situated in Alfonso, Cavite. As the title suggests, you’ll find a Gingerbread-inspired home adorned with toy soldiers, colorful candies, and snow-like decorations. Additionally, its interior is equally engaging and colorful. After you’ve finished touring the place, stop by the attraction’s café and bakery for some yummy pastries. 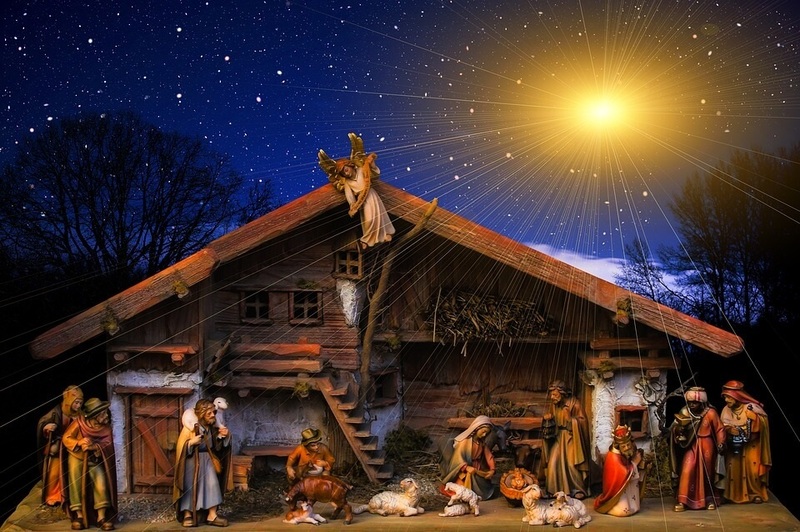 Getting to these Christmas attractions without private transportation can be difficult. The holiday rush makes it challenging to find an available taxi. Fortunately, you can travel to these destinations easily by renting a private car at RentCarManila.com. Our car rental services make your trip within and outside the metro more convenient during the holiday season. What are the New Traffic Rules in Metro Manila?